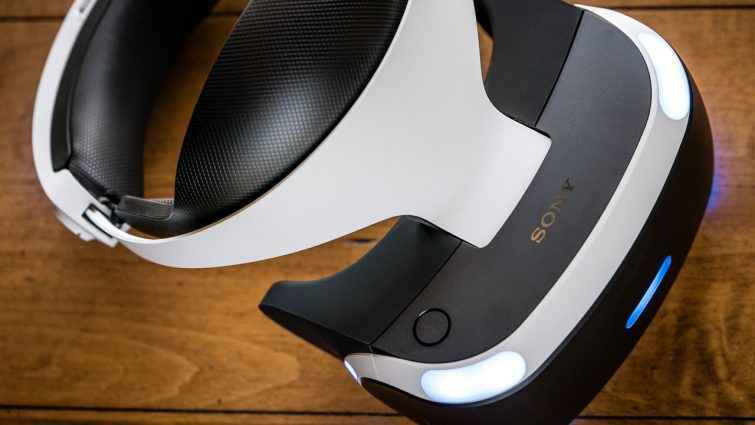 With many new owners unwrapping Sony’s virtual headset over Christmas, we’re revisiting our setup guide. The following tutorial tells you everything you need to know from unpacking the headset to connecting it to your PS4. Check it out below. First up is the unpacking stage. The video below showcases the various bits and bobs you’ll find in your PS VR box, including a Quick Start guide, processor unit, the PS VR headset itself, assorted cables, plus stereo headphones. You’ll want to make sure you have everything you need before moving onto actually setting up the headset, so take some time to familiarise yourself with everything. Next up, you’ll want to connect all your hardware up to get it up and running. As you should already know, you will need your PS4 camera at the ready, so plug that in and make sure your PS4 is hooked up to your TV. Next up, plug your PS4 HMDI cable into the PSVR processing unit, and then use the headset’s own HDMI cable to hook your console up to the processing unit. In addition, you’ll also have to use the included USB cable to connect your PS4 to the device. Once that’s done, plug the Processor unit into the wall outlet via an AC adapter. Next, slide back the Processor unit’s front side to access the VR connection ports, plus the cable in, and then slide the cover back to its original position. Plug the opposite end of the cable into the VR headset’s cord, then connect your stereo headphones to the in-line remote. If you’ve done everything correctly, you should be able to turn on the TV and PS4, and then power up the PSVR. If all goes to plan, the tracking lights on the rear of the device will glow blue. Now you’re done powering everything up, it’s time for the final part: Entering Virtual Reality. This involves setting up the PlayStation Camera and locking down the play area of 6×10 feet requires to use PSVR. Check out the video and follow the below FAQ for some handy advice. Be sure to check out some of our other PS VR coverage, including our games hub where we have all the latest game reviews.